January’s most popular security news, features and events, featuring a bombshell report about Ring, a handful of ADT news and much more. Readers in January seemed to really enjoy reviewing the best of 2018, especially the year’s best cameras and dumbest criminals. But that’s not all that was popular in January, there was also some pretty big news. We’re living in a world where privacy is a major concern. 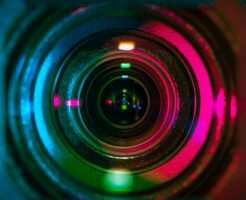 So imagine how people felt when The Intercept released a report saying Ring provided its R&D team in the Ukraine access to a folder on Amazon’s S3 Cloud storage service that contained every video created by every Ring camera around the world. The report says Ring used “data operators” to manually tag objects in order to help train its AI. 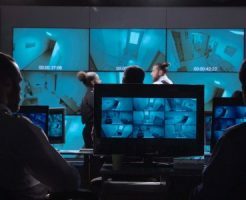 Ring claims to have never provided employees with access to livestreams of their Ring devices. ADT found itself in the news throughout the month of January. 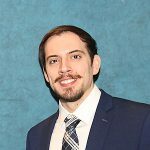 It started off the New Year by being fined for failure to report financial measures under Generally Accepted Accounting Principles (GAAP). 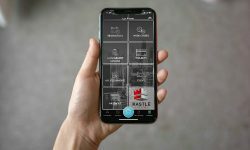 The company acquired Mid-South integrator Advanced Cabling Systems on Jan. 10, which will be joined with Red Hawk Fire & Security (which ADT acquired in 2018). 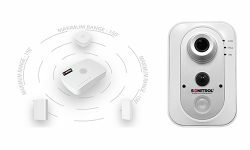 The company also received a lot of buzz for its announcements at CES 2019. 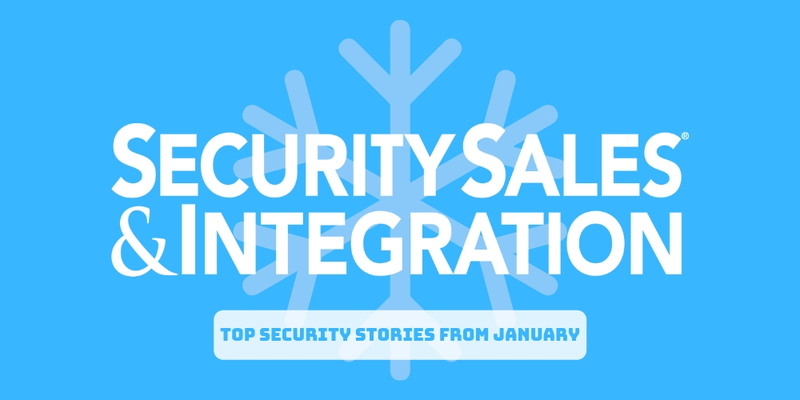 Other popular security stories on SSI from the month of January include Arlo completing its spin-off from Netgear, UTC putting the brakes on selling its Chubb unit and more. To read more about these stories and to see what else piqued readers’ interest, view the slideshow.